Whatever your idea for a prosperous business, three components can empower any business to grow successfully. 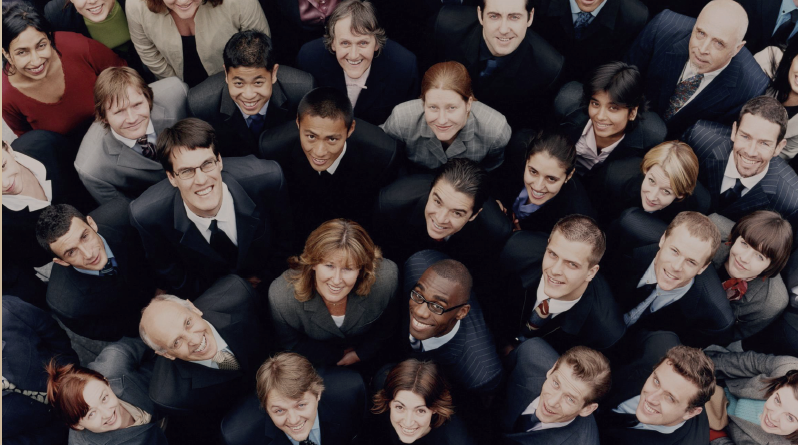 There include a unique product, leading-edge technologies, and well-educated people. Today’s fast-paced world offers such a wide array of choices that the vast majority of people tend to forget that which remains constant and is woven into the fabric of every civilisation. Yet, those with vision respect these real proven values. So begins our story of Gold, Technologies and People. There three components set the stage in creating an ideal business plan that reaches around the globe. The desire to prosper is an inherent human trait. Wealth, stability and freedom are core ideas, to which every person aspires through making the right decisions. Our mission is to provide people the products, tools and opportunities to enable them to build foundations for their welfare. We strive to make these opportunities available so that more people can pursue their potential and attain meaningful success as well as a high healthy standard of living on the planet. Keeping this powerful vision in mind, using noteworthy products and tools, the latest technologies and gathering purposeful people around you, you can create a business that is profitable and long lasting. 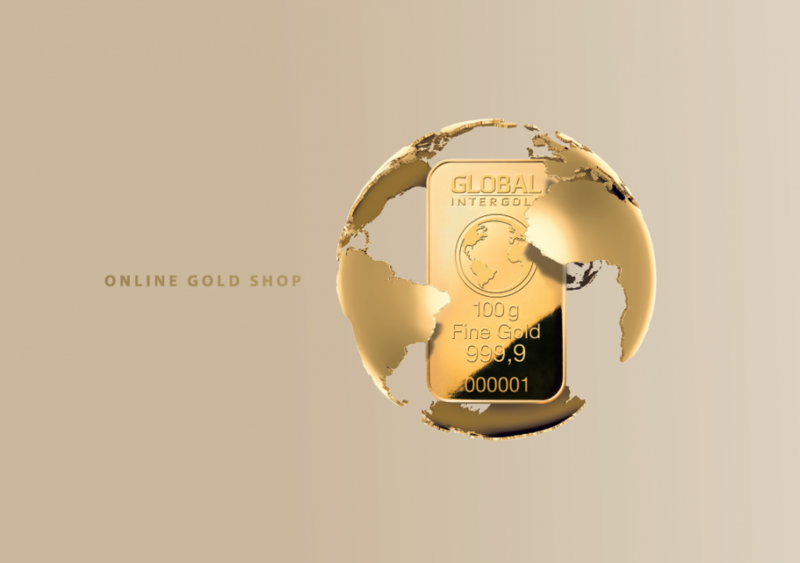 Global InterGold is the Online Gold shop for the buying and selling of top quality physical gold bars across the planet. The rapid expansion of communications technology has allowed for the proliferation, of wealth-building opportunities in Gold through the Online Gold Shop. 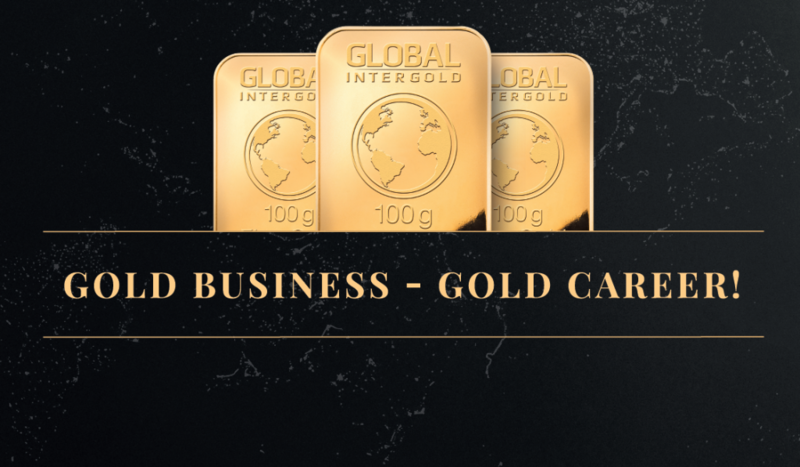 In exchange for promotional activities and referrals Global InterGold offers clients the opportunity of acquiring gold with minimal cash outlay through its Goldset Marketing Incentives Program. 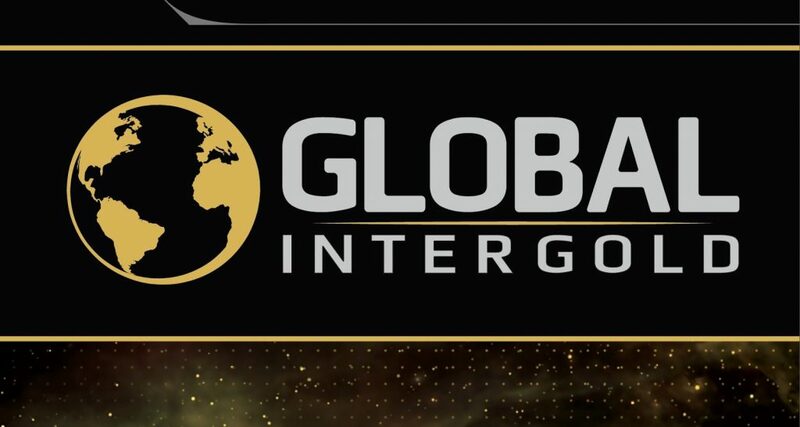 Global InterGold seeks to provide people the products, tools and opportunities to enable them to build foundations for their welfare. We strive to make these opportunities available so that more people can pursue their potential and attain meaningful success as well as a high, healthy standard of living on the planet. To revitalize the monetary assets of the planet and make them accessible to the people. 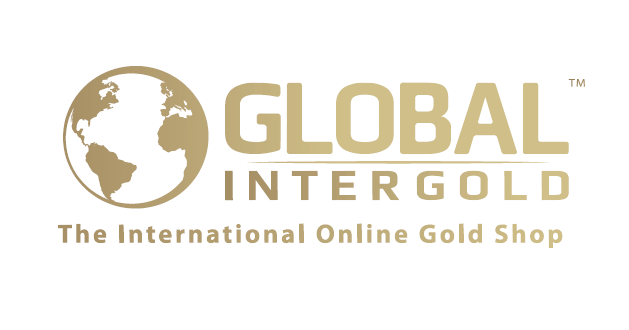 The Global InterGold Logo is a symbol of the company that is gaining recognition worldwide. 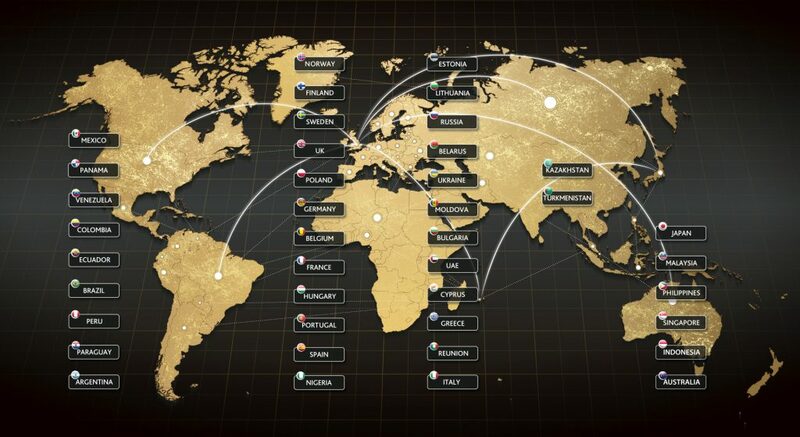 It depicts the opportunity the company provides for each client to create their own gold reserve. The globe, symbolizing the earth and its people, is encased in a layer of gold protecting the planet and its inhabitants. We are proud of our logo whose objective is to serve as a recognizable icon of prosperity.